What were armies like during the Norman centuries? Listener William asked what a Norman army looked like and what tactics it employed. 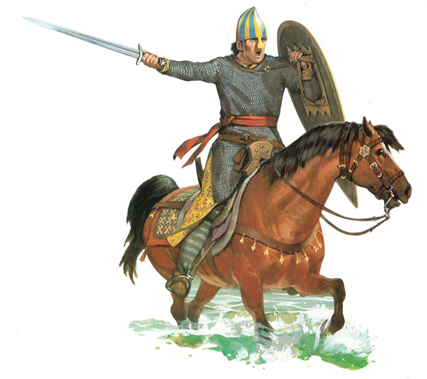 The standard force was composed of two basic parts- lightly armed foot soldiers and heavy cavalry. For the most part the infantry wore a mail hauberk and carried a lance or spear, while the knights had the addition of a sword. This was the knight’s most treasured weapon and the symbol of his rank. 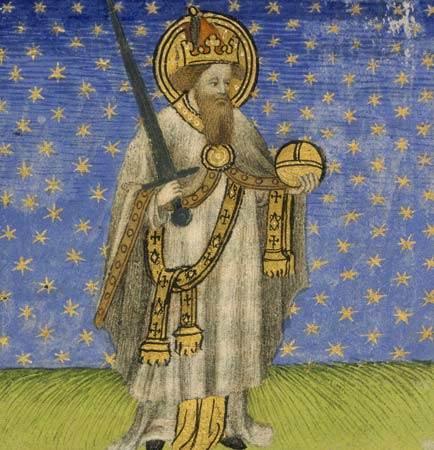 Unlike the lance which was frequently lost or broken in battle, the sword was more durable and was usually handed down from generation to generation. It was often given a personal name and sometimes had religious inscriptions etched into the blade. In addition to these, some Norman knights carried the massive axes of their Viking ancestors (hideous weapons that could lop off limbs with a single stroke) and the Bayeux Tapestry clearly depicts mounted warriors making use of the bow- though no Norman examples have survived. These arms and armor were not substantially different than other armies of the time, but it was in strategy that the Normans really excelled. They were extremely organized and disciplined- unlike many of their opponents- and capable of pulling off complex maneuvers. Their cavalry operated in groups of 25 to 50 men known as conrois which could act independently or be combined into larger bands. They were mobile killing machines and their charge was virtually unstoppable, but in the rare case when the cavalry assault proved ineffective (as at Hastings) they could also show a remarkable tactical flexibility. In the case of Hastings they executed a series of feigned retreats that lured the English off their hill and then wheeled around to butcher them in small groups. 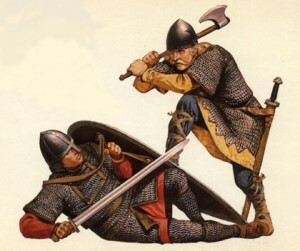 When necessary the knights would also dismount and fight as infantry or form a wedge that could break through even the most determined defenses. Perhaps the main Norman attribute in battle, however, was a willingness to adapt. The Great Count Roger effectively used sea transports to move his men around despite a complete unfamiliarity with ships and Robert Guiscard adopted Byzantine tactics to combat emperor Alexius Comnenus. 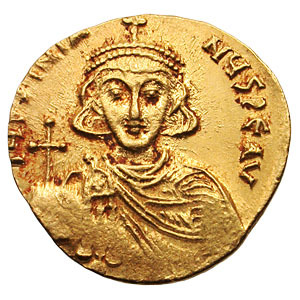 Within a generation of conquering southern Italy and Sicily Roger II commanded an army composed of Saracen infantry, Greek generals, and Norman cavalry that was one of the most powerful in Christendom.